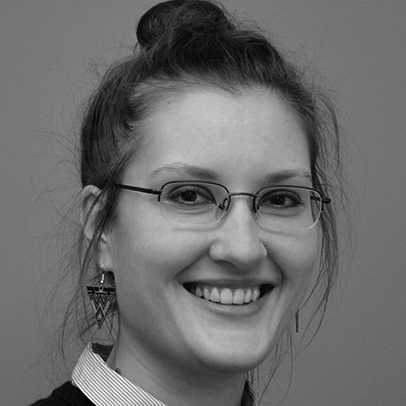 Friederike joined the Flood Hazard Research Centre (FHRC) in September 2016. She works as Early Stage Researcher (ESR) within the EU Horizon 2020 funded Marie-Skłodowska-Curie European Training Network SYSTEM-RISK. During her PhD research, she investigates the effects of shocks – in particular floods – with a focus on the indirect losses and resilience of businesses and their supply chains. Friederike is a physical geographer holding a master's degree in Environmental Geography and Management (M.Sc.) from Kiel University, Germany. She has a strong background in the fields of physical geography, environmental and coastal research, as well as climate change and sustainability related topics. Her research focuses on the risks of natural hazards (in particular floods) and socio-economic development, and the related consequences for people and the environment. During her studies, she has worked on flood impact, vulnerability and risk assessments on different spatial scales, reaching from the microscale to the European level. The diversity of courses during her studies provided her with a broad and integrated knowledge base and she solves problems from an interdisciplinary and holistic point of view.